A Beautiful semidouble bloom with large dark blue stars. Dark green, cream, and pink variegated foliage. 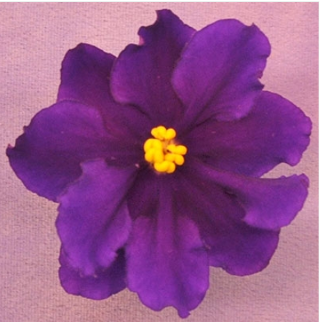 This African violet plant is on sale here at our top rated and affordable online plant and flower nursery at the best possible cheap discount online sales price.